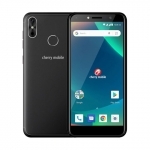 Cherry Mobile Sonic 2.0 piqued my interest when its wireless display capability using Miracast was revealed together with GLONASS navigation and USB OTG. 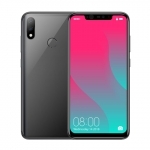 What’s better (as always with Cherry Mobile phones) is the price – ₱3,999 only! But before you lose yourself in excitement, check out the rest of its specs first. 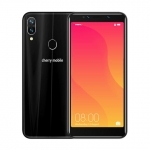 What’s good with Cherry Mobile Sonic 2.0? 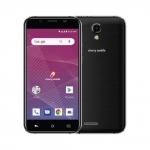 Aside from the faster lock in of your position using GLONASS satellites and USB OTG function, Cherry Mobile Sonic also has a quad core processor from Broadcom. It’s relatively new to locally branded Android phones but it should run apps smoothly too. The screen size is very manageable with one hand at 4 inches and runs Android 4.2 Jelly Bean. If you’re still worried for lags, there’s 1GB of RAM to prevent that while using a lot of apps or a really resource intensive one. 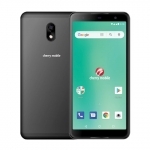 Cherry Mobile Sonic 2.0 also boasts low energy Bluetooth 4.0 and can pair with a Miracast TV or dongle even while surfing the internet. 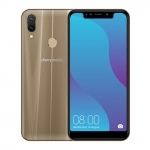 What’s not so good with Cherry Mobile Sonic 2.0? 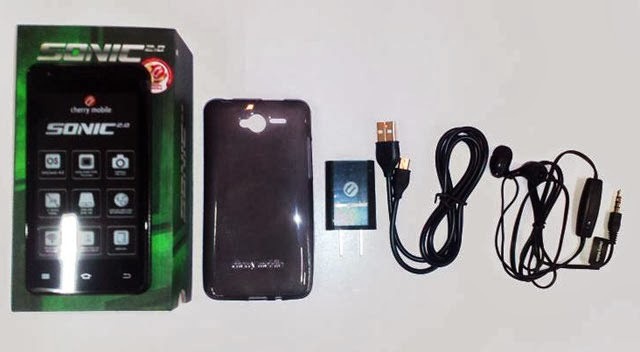 Just like many Cherry Mobile phones, Cherry Mobile Sonic 2.0 also suffers from low battery capacity – 1,400 mAh only. That’s surely going to be a problem so you better look for a power bank too. If you’re willing to compromise that, you’ll be rewarded with a feature packed phone for a very affordable price.